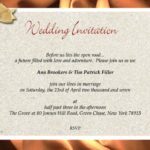 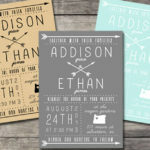 Wedding invitations come in a wide variety of personalized, customizable aspects that can be just what you need to draw some inspiration for tying the knot! 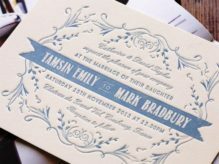 When you’re able to customize any design down to the last detail, there’s no reason that you won’t find something to absolutely love. 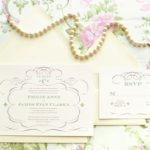 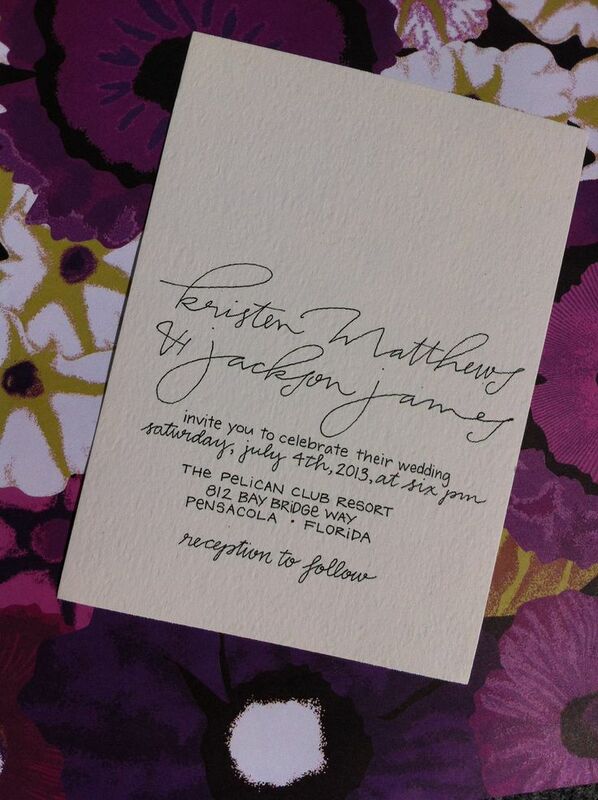 These featured wedding invitations feature the most elegant calligraphy from Written Word Calligraphy + Design. 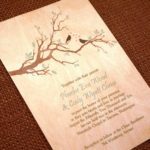 Have a look these 30 Calligraphy Wedding Invitations Ideas.